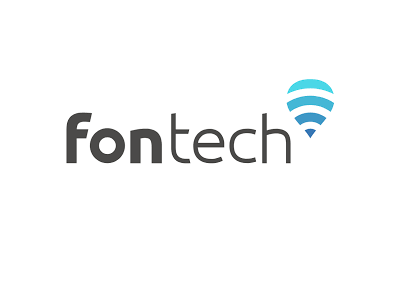 Fontech, the technology arm of Spain-based WiFi network provider Fon, has launched a channel partner program to encourage distributors and systems integrators to bring value-added WiFi services into their customers’ homes and workplaces. Channel partners will be offered a number of special advantages,the company says, including discounts, ongoing pre-sales and training support as well as access to market development funds (MDF) to carry out co-marketing activities. Fontech has also created a portal where partners can access everything they need to start selling including commercial and technical documentation, online training, price sheets, ecosystem knowledge and more.